A celebration and tribute to small cats on the big screen. Set to Al Stewart's tune 'Year Of The Cat'. 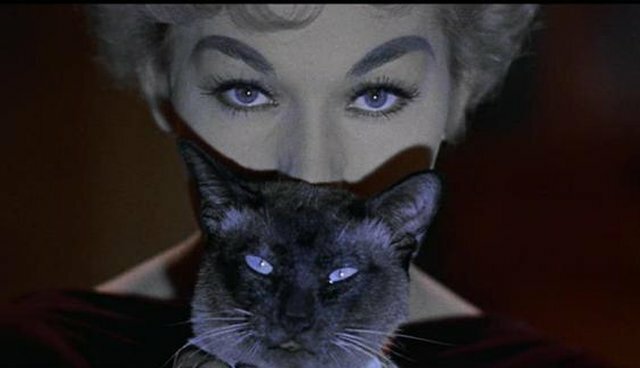 Full list of cats and films included can be found on the YouTube page. Respect all species. Each life has equal value.